WM Law’s Olathe Kansas office is conveniently located at 15095 W. 116th Street. The office is located three blocks north of the 119th and I-35 interchange on Strang Line Road and is easily accessible to the entire Kansas City Metro area. 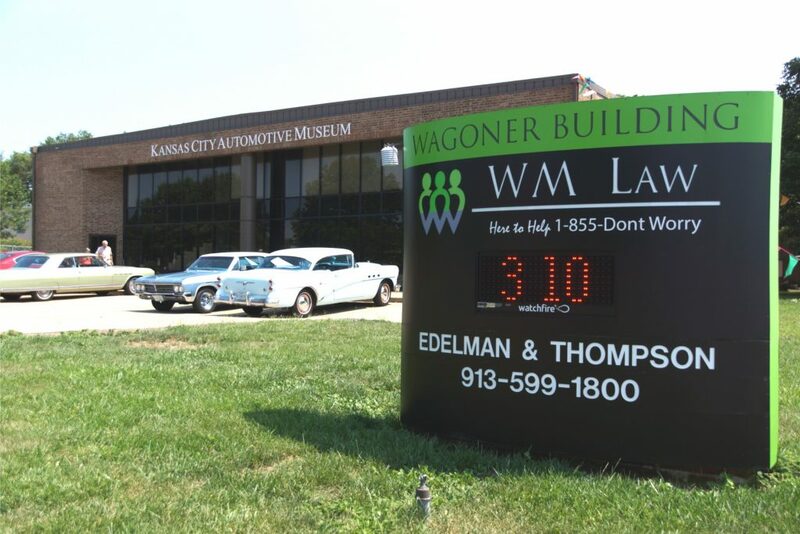 Our offices are on the second floor of the Kansas City Automotive Museum, which was founded by W M Law President Jeff Wagoner in 2011. We are well versed in handling bankruptcy issues that are unique to Kansas residents. Kansas is one of only 3 states with an unlimited homestead exemption, but that exemption does have caveats. For example, a person must live in Kansas for more than 2 years prior to filing bankruptcy before qualifying to use Kansas exemption laws, but a provision in the federal bankruptcy code places limits on the Kansas homestead exemption until the debtor has resided in the state for more than 4 years. Another common issue unique to the Kansas City area is moving between Missouri and Kansas. Depending on assets and income, it may be advantageous to live in one state over the other (and contrary to conventional wisdom, Kansas isn’t always a better choice than Missouri). However, there are requirements specific to bankruptcy practice regarding establishment of residency – if not met, the results can be catastrophic. There are many other issues that only an experienced bankruptcy attorney will know about in advance so that problems may be avoided or minimized. Over the years, we have developed strategies for bankruptcy cases that part-time or novice bankruptcy attorneys simply don’t have. WM Law offers appointments at the Olathe office Monday through Saturday, with early evening appointments available on weekdays and morning appointments available on Saturdays. We understand that our clients want to visit an office conveniently located to their own home or workplace and need convenient hours so that they may minimize their time away from work.